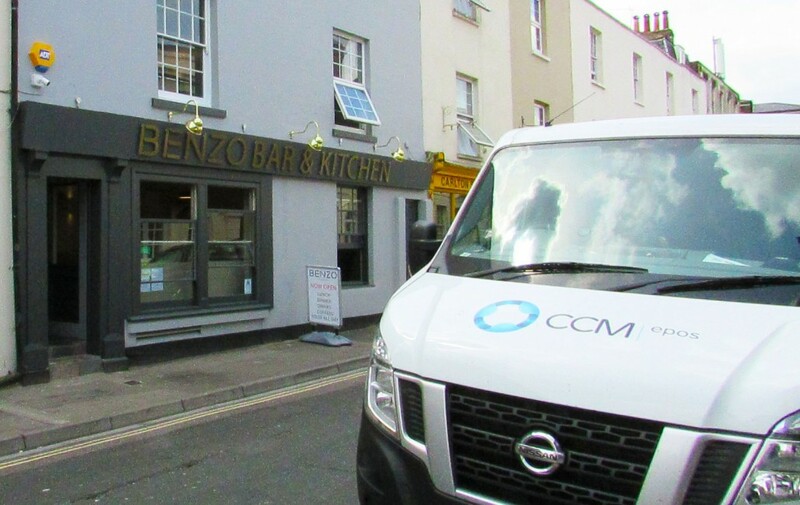 CCM EPOS new customer Benzo Bar and Kitchen is now well and truly open for business, great food, great drinks and excellent team of staff. Everyone at CCM EPOS would like to wish Tom and his team every success. CCM EPOS installed two touchscreens running ICRtouch integrated with PS connect card payment terminals.